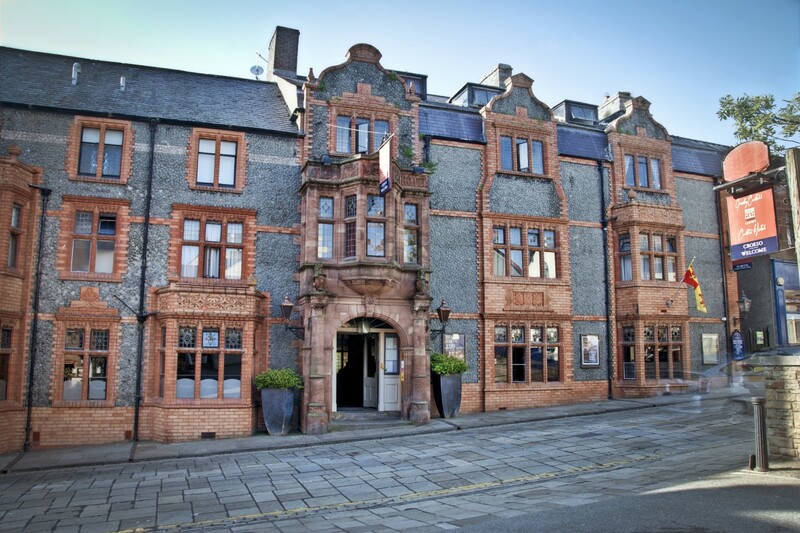 Situated in the heart of the historical town of Conwy, the Castle Hotel offers a luxury 4 star sleeping and dining experience. Set on the site of a Cistercian Abbey, this 17th Century town house is rich in history, and was previously a coaching inn during the 1600's. 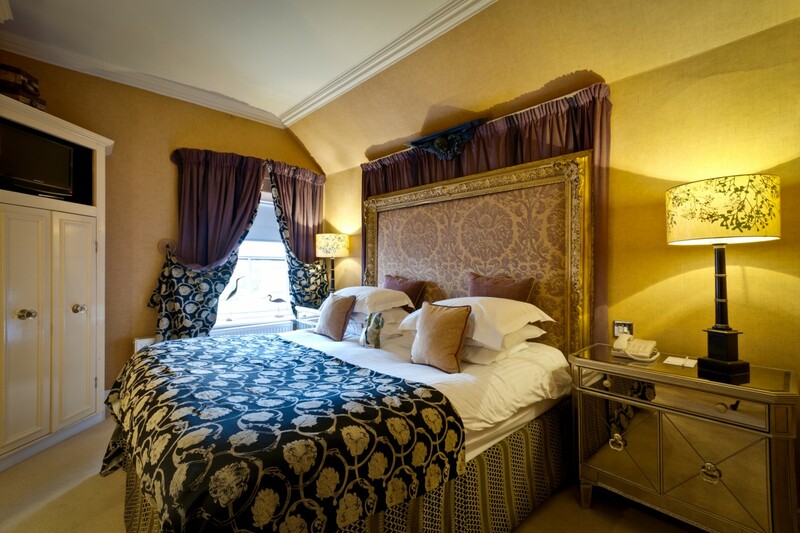 Each stately individually decorated room of the hotel features flat-screen televisions, iPod docks, free WiFi and luxury en-suite bathrooms. 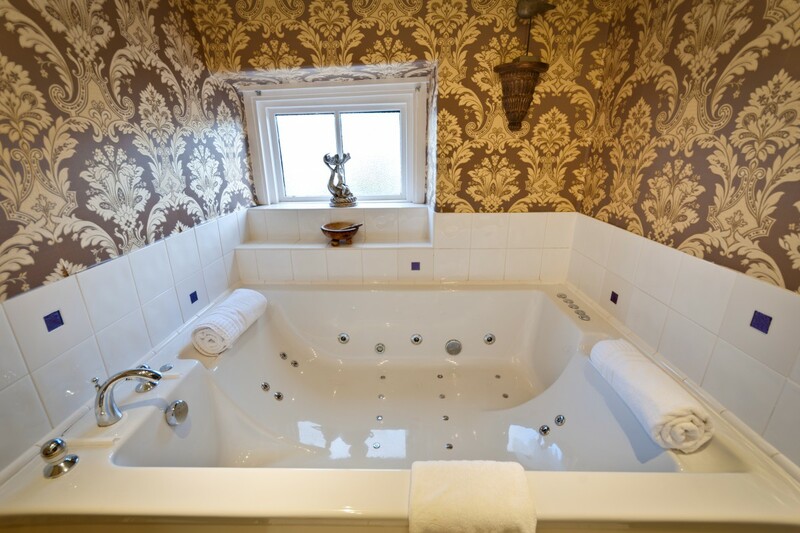 The upgraded rooms have Bose sound systems, and the sole suite offers a luxurious whirlpool tub and champagne service. 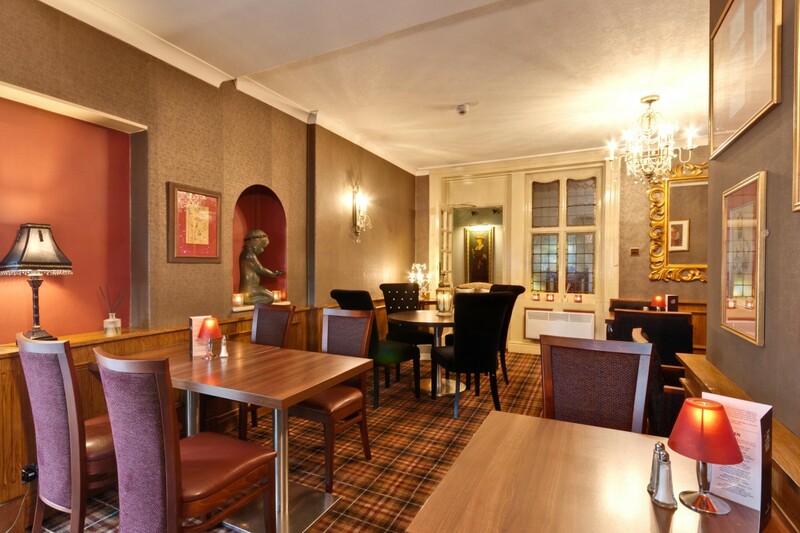 The Castle Hotel also has a fine-dining restaurant, extensive bar and a spa treatment room. 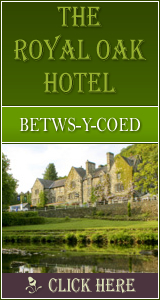 This elegant boutique hotel is a very convenient 3 minute walk away from Conwy Castle. 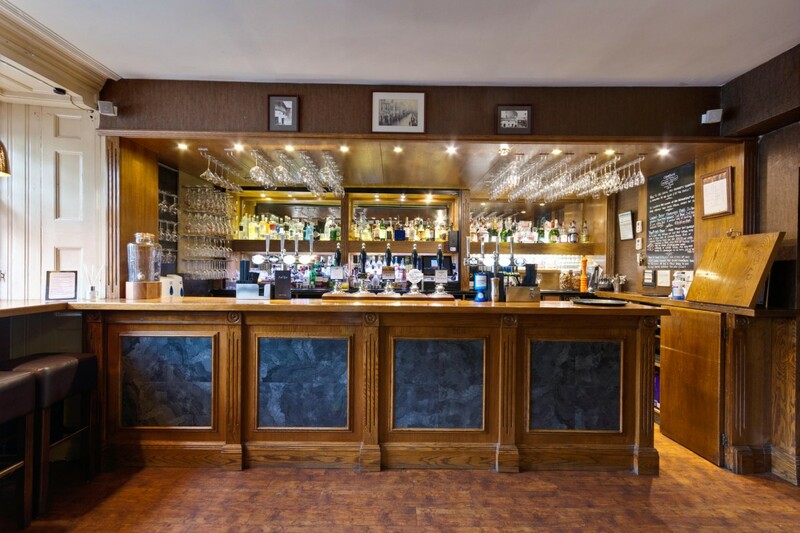 Their extensive restaurant menu offers indulgent dishes which cater to all tastes and dietary requirements. For added tranquility during your stay, their 'Healing Hands' spa treatment room offers massages, manicures and face & body treatments. 481 Click Throughs => £240.5 based on an example £0.50 cost of a click through from Google pay per click.